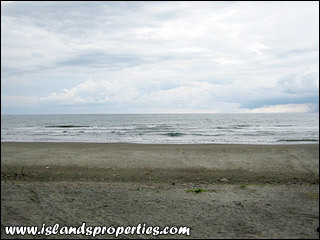 Experience swimming with clean and fresh waters at the premier tourist beach destination of Ilocos Sur - Candon Beaches. 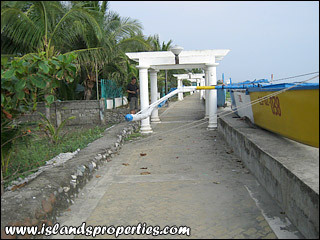 Property is located very near Candon City proper, college, high schools, beach resorts and overlooking the West Philippine Sea (South China Sea). Travel via car or public transportation is approximately 4 minutes from city proper. Candon City, the business center of 2nd District Ilocos Sur, has modern and large supermarkets and shopping centers, excellent hospitals, major colleges and university and government centers. 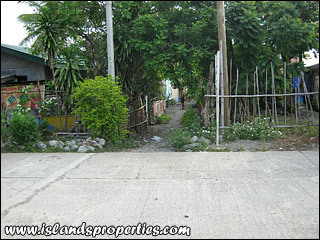 LOT AREA Approximately 600 sq.m.